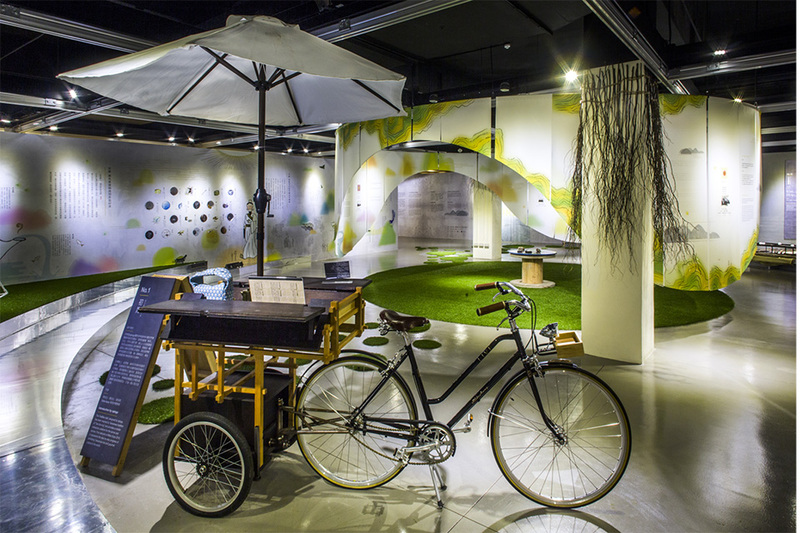 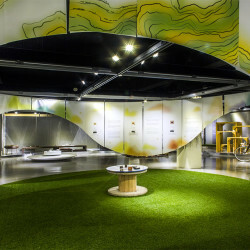 “Lu Yu’s Adventures in Wonderland” is an unconventional tea exhibit which chooses to focus on the setting and emotional aspect of sampling tea and not just the flavors and aroma of the leaves themselves. 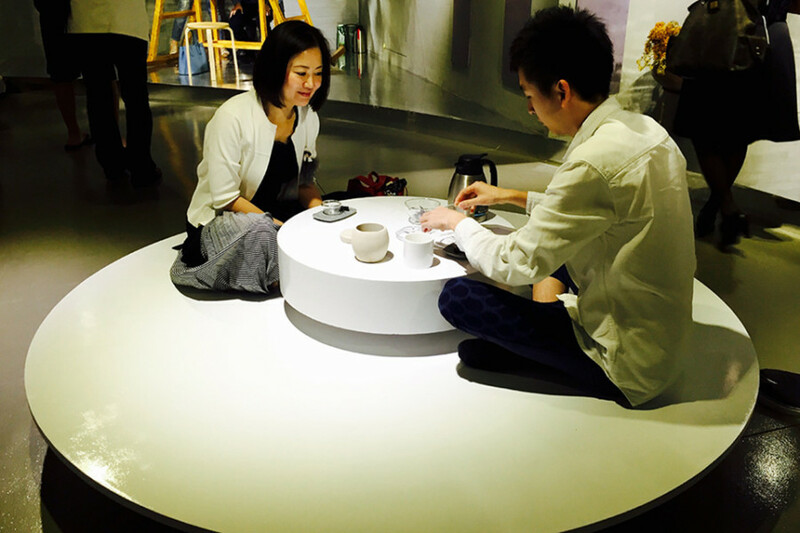 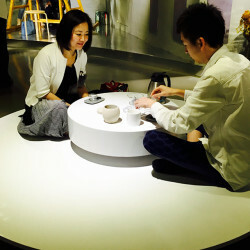 By using Tang Dynasty tea master Lu Yu as a guide, visitors are introduced to 11 thematic tea rooms created by various designers, such as Lin Bing-Hui, proprietor of Shi-Yang Cultural Restaurant; the optogo team, participants representing Taiwan to the 2015 Milan Expo; and students from Shih Chien University. 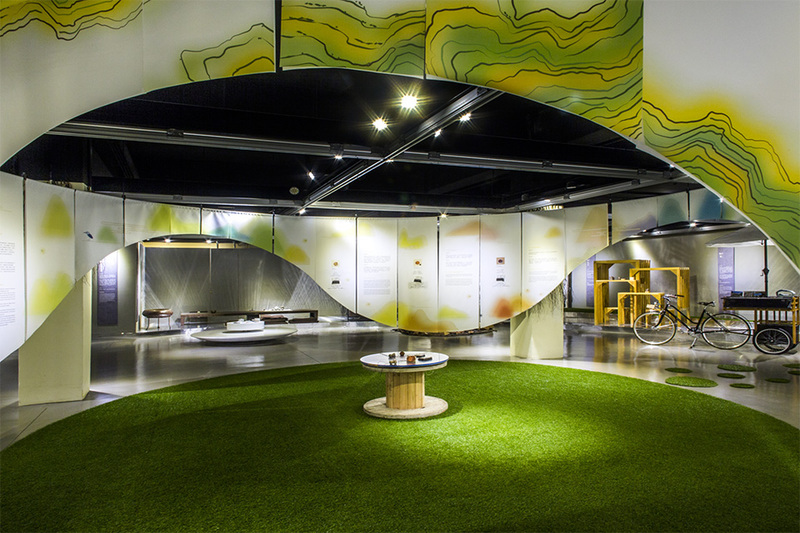 Each designer expresses their concept by creating a fantastical scene with visual and audio effects paired with a specific locally sourced tea to allow visitors to experience tea culture with all their senses.